Festive and party season means plenty of feasting, so you gotta be active to keep yourself looking fit. Get yourself motivated with some brand new work out clothes – check out Beyond Yoga’s year end sale! 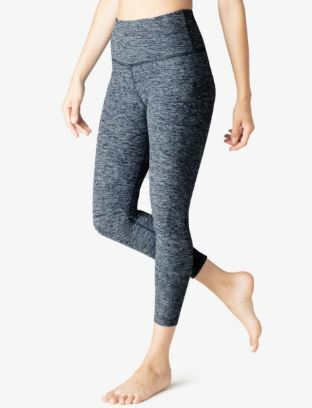 We spotted a pair of midi high-waist leggings selling for only USD $38.99, a whopping 60% of the original price of USD $97, that’s what we call a steal! Order by 14th December for FREE holiday shipping to our US warehouse, so just count on us to ship the workout apparels back to you!